It's blank (at least for me). Actually I'm having the same problem too. Happens to me too, it's not Photoshopped. 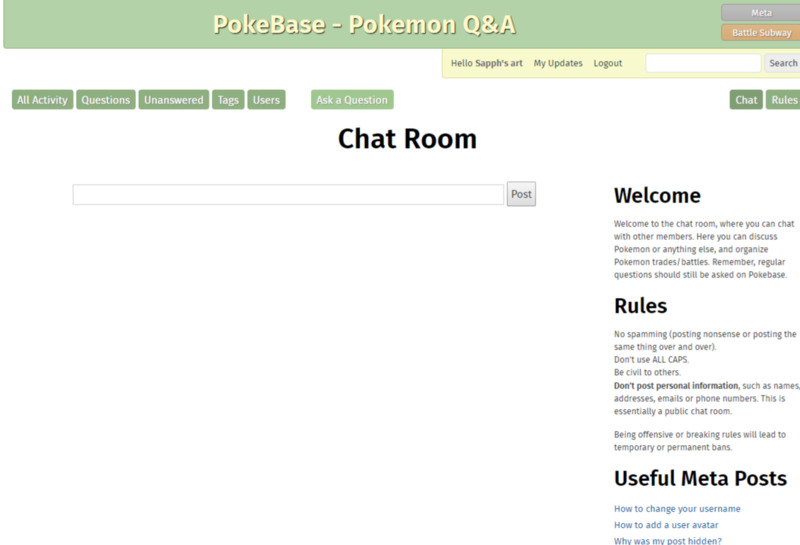 Is the chat room buggy or is it just me? How do you enter the chat room idle? the chat room is wrong on posted times. What's wrong with the server?